Just how much excitement can a teddy really bear? I certainly don’t want to sound glib and I know it’s a tad clichéd but that was the question flying around in February, 2016 when Anzac Ted found himself rubbing shoulders – or should I say spines – with some of the best in Australian children’s literature. 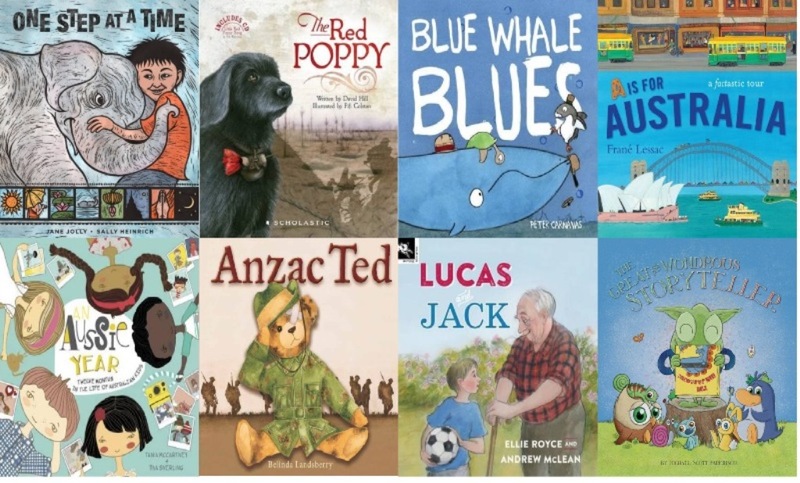 I am honoured to have my debut picture book, Anzac Ted, included in this illustrious list of exceptional children’s authors and illustrators and extend my heartiest congratulations to everyone mentioned. Of course special congratulations must go to Aaron Blabey for Pig The Fibber; winner of the Picture Book category. For your own copy of Anzac Ted go to www.anzacted.com. This entry was posted in Uncategorized on 23 April, 2017 by belinda.